Created with the nurture of your natural nail in mind. Jessica Gel Nails overlay the natural nail, protecting it and allowing it the opportunity to grow underneath. Longer lasting than normal nail polish, enjoy chip-free, durable nails with a high shine finish. 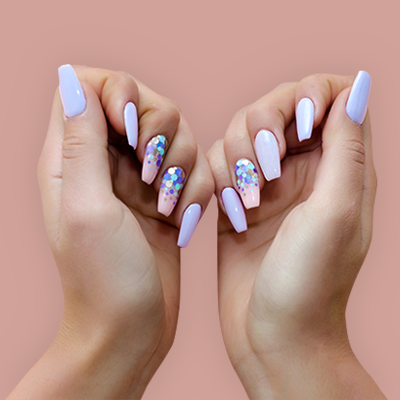 Get perfect nails for around 2 weeks with Jessica Gel Nails from Glambox! Glambox also offer both regular and luxury manicures and pedicures, plus file and polish. View our full list of manicure and pedicure treatments below.